The perfect synthesis of utility and beauty, these leggings are destined to become your favorite. First, we started with performance, using four-way stretch fabric and a high-waisted design. The result is a legging with superior wicking, compression, and a stay-in-place wear that's ideal for training and running. 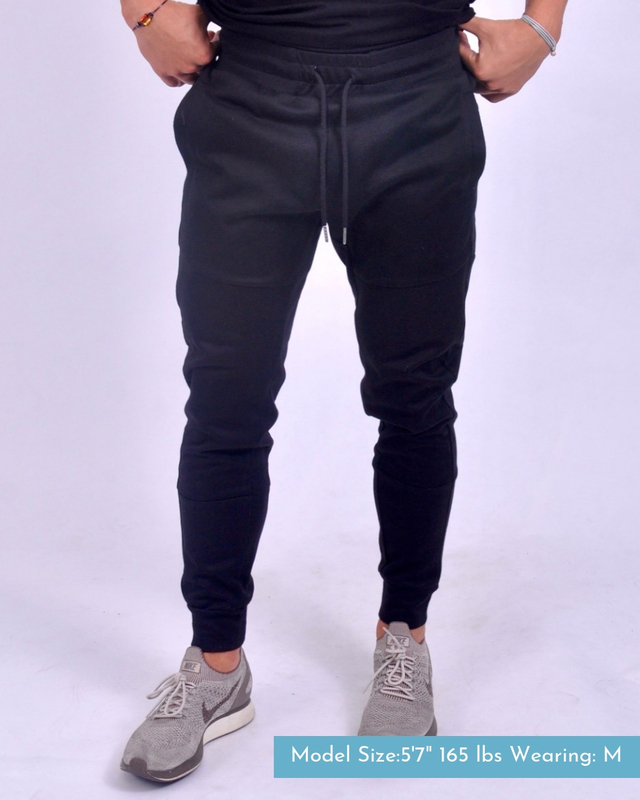 Next, we added thoughtful details like thigh pockets large enough to hold your phone and unique vented calf design that flatters your legs. Four-way stretch fabric for maximum comfort. Flush side pockets for added versatility without bulk. Unique vented calf design on both legs. High waistband comes to the belly button. Compressive, for added muscle support and comfort during training. Fits true to size, compressive. You'll be channeling your inner dancer when you don this semi-crop, scoop-neck sweatshirt. Raglan-style shoulders give your arms their full range of motion, so fifth position will be sans problème!. If that made no sense, don't worry. Just know you'll feel comfy and look amazing all through your warm-up. Structured, top-stitched seaming details add a polished look you can dress up or down. Ribbing at the collar, cuffs, and waistband provide additional stretch that retains its shape wash after wash. Structured look that dresses up or down. Raglan sleeves for maximum range of motion. Slightly shorter, semi-crop fit layers like a dream with your favorite tanks and shirts. Find yourself some library steps because you're going to want to do a victory dance-Rocky Balboa Style-when you've run a few miles in these joggers. And you're not even going to need to hitch up your pants afterward! 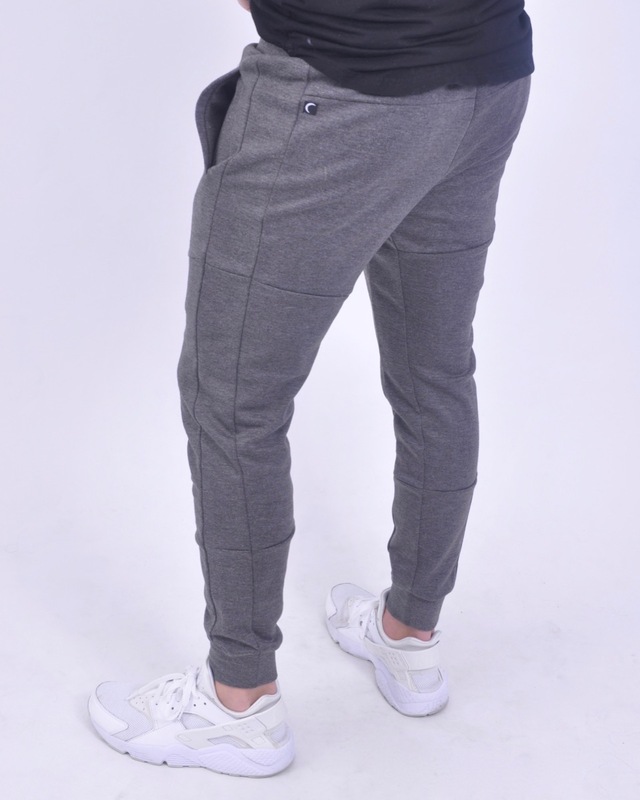 These sleek joggers offer a host of creature comforts designed to make working out a breeze. 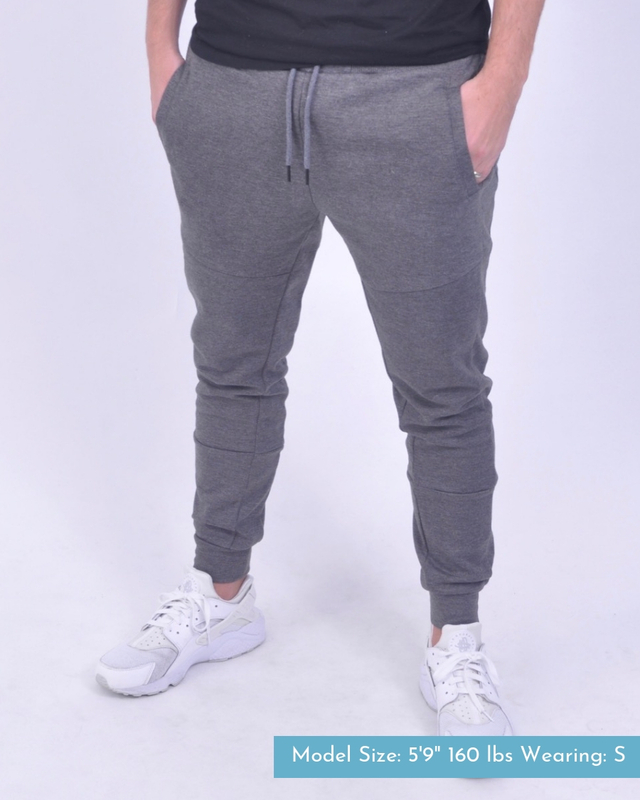 The wide triple-stitched waistband and drawstring help them stay in place no matter what your day brings. Our premium two-way stretch fabric guarantees they'll move with you, providing all-day comfort. Finally, the flat zippered pockets let you free up your hands and carry your essentials without any extra baggage. These aren't pajamas masquerading as workout wear. Our premium technical fabric offers superior wicking, while fitted cuffs provide the perfect amount of hold without pinching. 2-way stretch fabric bends and moves with you. Wrinkle resistant and quick drying-perfect for travel. 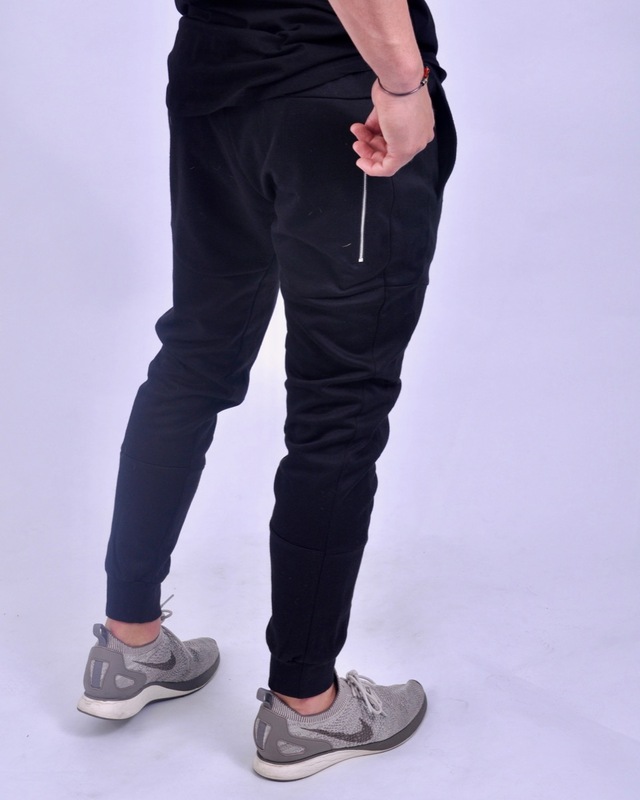 Superior, no-roll waistband with encased elastic and a functional drawstring-for miles of running without tugging at your pants. Three zippered pockets for secure storage of keys, phone, and other essentials. Corded zippers for easy handling while wearing gloves. True to size, tailored fit style. Fabric: 40% Cotton, 56% Polyester, 4% Elastane. You'll find a million reasons to wear these shorts in every season. Inspired by our best-selling leggings, the Tuff Short pairs the all-day comfort of premium four-way stretch fabric with a short inseam. Perfect for running, dance, and training, the high-rise waistband keeps them in place without pinching or rolling. We left off the pockets, zippers, and drawstrings for the most effortless workout (and layering) experience possible. High-rise waistband won't pinch, roll, or sag. Superior wicking keeps you cool and dry. Sleek design, perfect for layering. 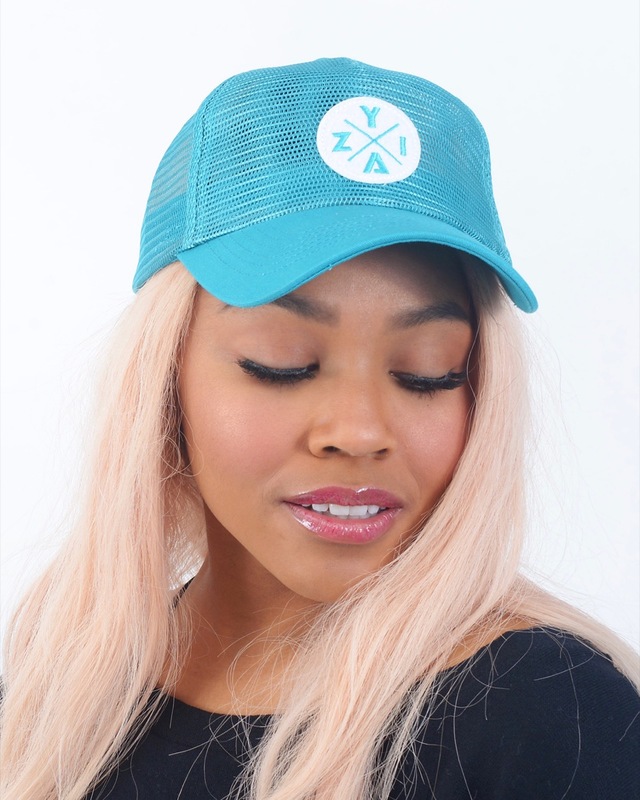 Not only is this trucker-style mesh hat a great way to protect your face and eyes from the sun, it's an adorable accessory that looks great with both short and long hair. An all-mesh design maximized airflow, making it an ideal running accessory. But we're sure you'll love it just as much for hitting the mall as hitting the trail. Adjustable back strap lets you customize your fit. All-mesh design for maximum airflow. Solid bill blocks sunlight, protects face. Cotton-poly blend cushioned interior headband helps catch and wick perspiration.